What is your favorite flavor of winter? 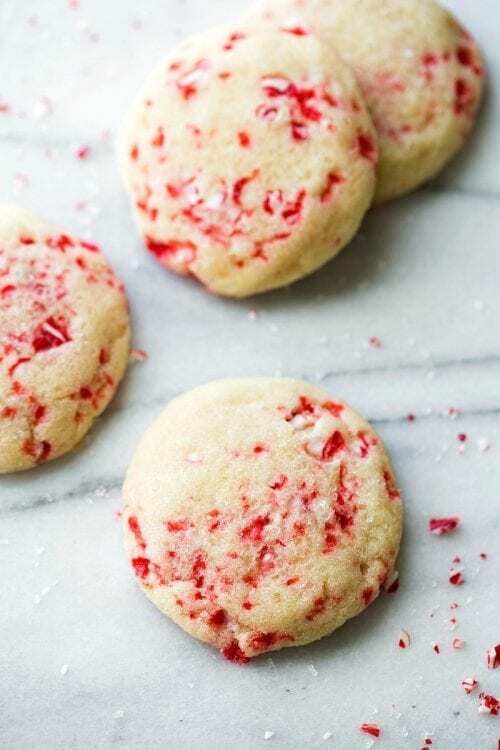 Mine is definitely peppermint! 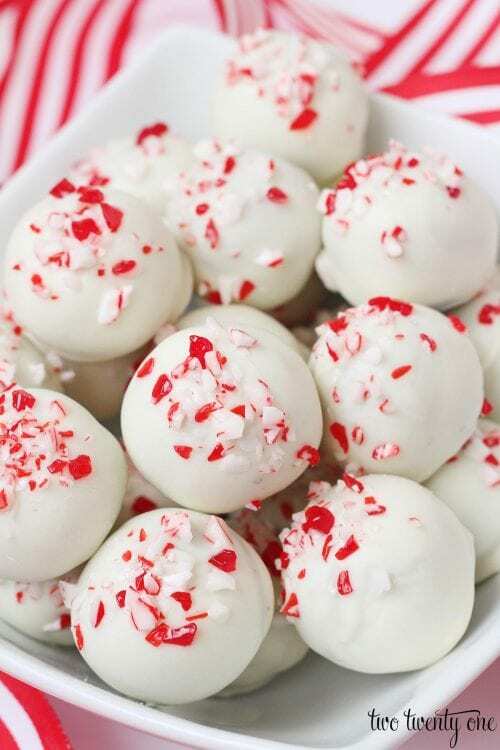 You’ll taste that cool minty flavor in so many delicious treats all winter long. 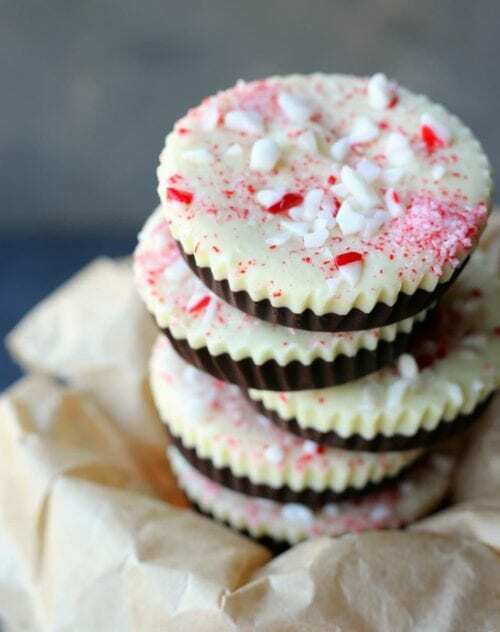 Below you will find delicious Peppermint Treat Recipes that include easy DIY recipe tutorials.